NIKE Training Club Philippines: Run Free! When Nike Philippines held its first We Run Manila event on 2011, we were privileged to be its official videographers. It was an exceptional experience for us as we challenged our skills gained from covering numerous running events organized by premiere running event organizer, RunRio. Further, working with a top global brand challenges us to go beyond the ordinary. Last May 6, we were again part of another Nike Philippines event when it gave homage to all Pinays in its Run Free event held at Bonifacio Global City. 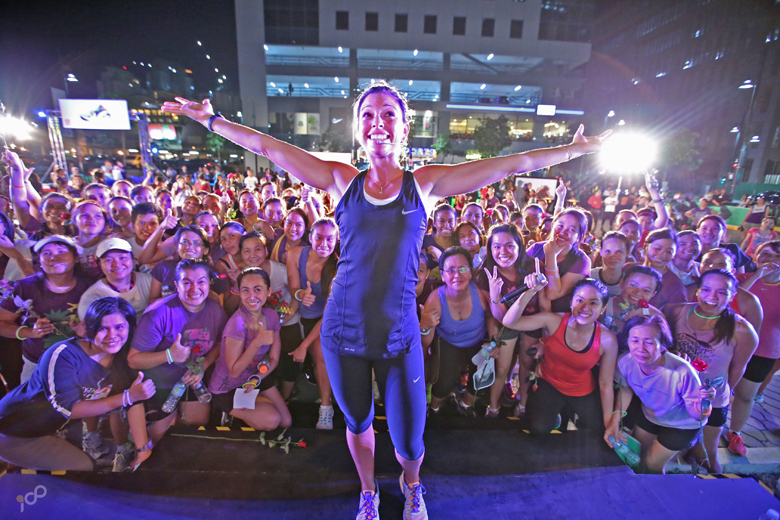 Nike Philippines flew in international Nike Master Trainer Marie Purvis to give an intensive NTC workout to the 200 plus Pinay runners.